Emerald Publishing (www.emeraldgrouppublishing.com) was founded in 1967 to champion innovative ideas that would advance the research and practice of business and management. Today, Emerald continues to nurture fresh thinking in applied fields where they feel they can make a real difference and now also publish in health and social care, education and engineering. Emerald manages a portfolio of nearly 300 journals, more than 2,500 books and over 1,500 teaching cases. Peerwith’s partnership with Emerald Publishing began in 2016. 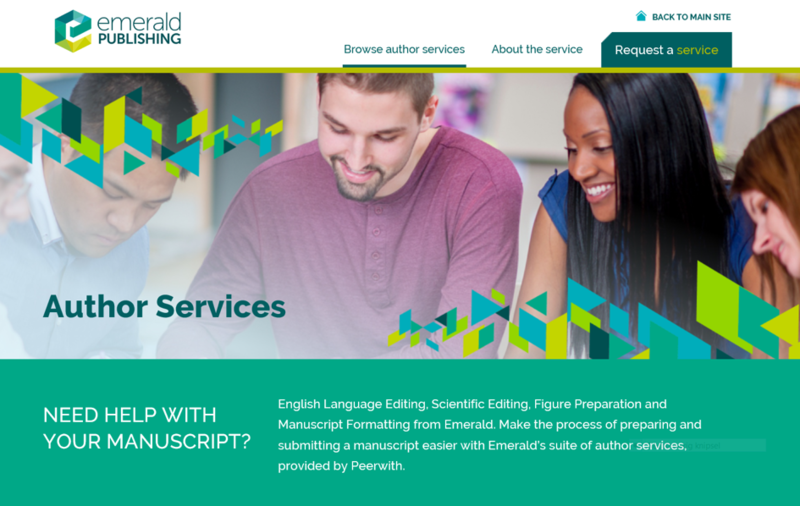 We offer Emerald Publishing authors access to our peer-to-peer author services marketplace through an Emerald Publishing branded landing page: https://authorservices.emeraldpublishing.com/. Services on offer include English language editing, figure editing and manuscript preparation services. 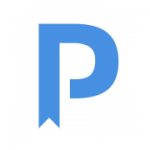 Peerwith is a platform for expert-led researcher services, offering academics the opportunity to select, connect and collaborate with experts in researcher services to improve the quality of their academic work. Experts on Peerwith come from all academic disciplines and offer fair fees for services tailored to individual requirements. With our secure marketplace environment, our mission is to aid the advancement of science by helping researchers globally improve the quality of their academic work. Francesca Picciaia is a researcher at the Department of Economics, Università degli Studi di Perugia, Italy. She submitted her manuscript – an historical case study analysing Luisa Spagnoli’s entrepreneurial life – to Emerald Publishing’s Journal of Management History. Her manuscript was returned with a request to revise. Francesca posted a request for editing help for her manuscript (6,000 words) on the Emerald Author Services page. After receiving quotes from 4 experts she agreed to a fee of US$213 with Patrick Findler, who is a highly-rated expert on Peerwith. Peerwith foster’s collaboration by connecting experts with the aim of improving the quality of scientific output. The collaboration between Francesca and Patrick demonstrates how successful this type of collaboration can be. Francesca was completely satisfied with the service she received which resulted in her paper being published in the journal of her choice.